Hello and welcome! My name is Joanne and I live in the beautiful country of Malta, a small Island in the middle of the Mediterranean Sea. This tiny and sunny Island (we are said to have some 300 days of sunshine a year) is where I was born and where I live with my husband, two sons and dog. I had my first formal training in colour and design in the early 1990′s whilst studying Interior Design and discovered beading some 10 years later. 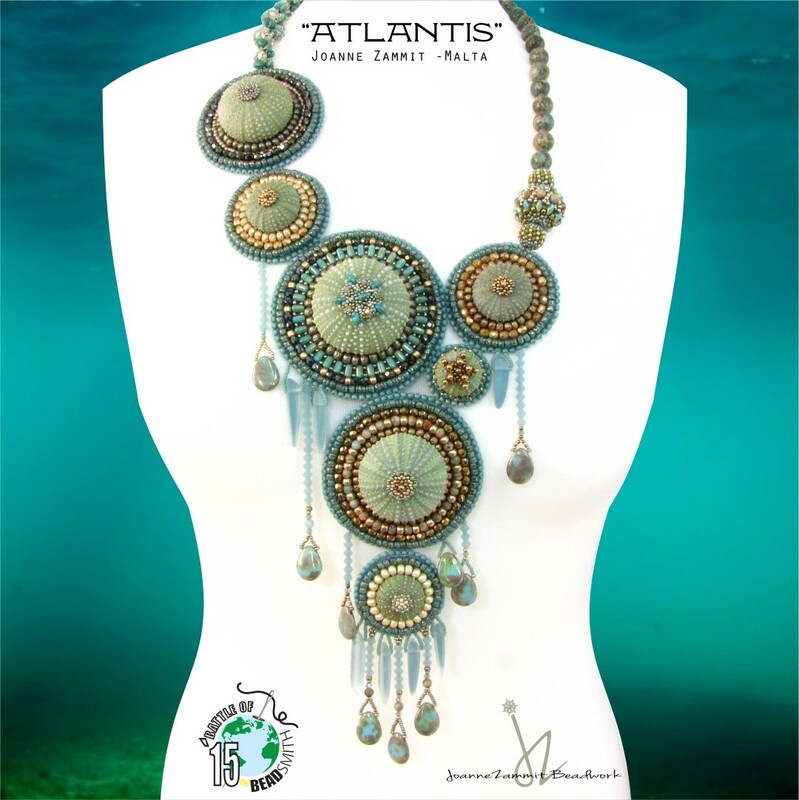 I instantly fell in love with the wonderful world of beadwork and jewellery-making and over the years have continuously added to my skills, supplementing self-teaching and experimentation with workshop instruction in various techniques. 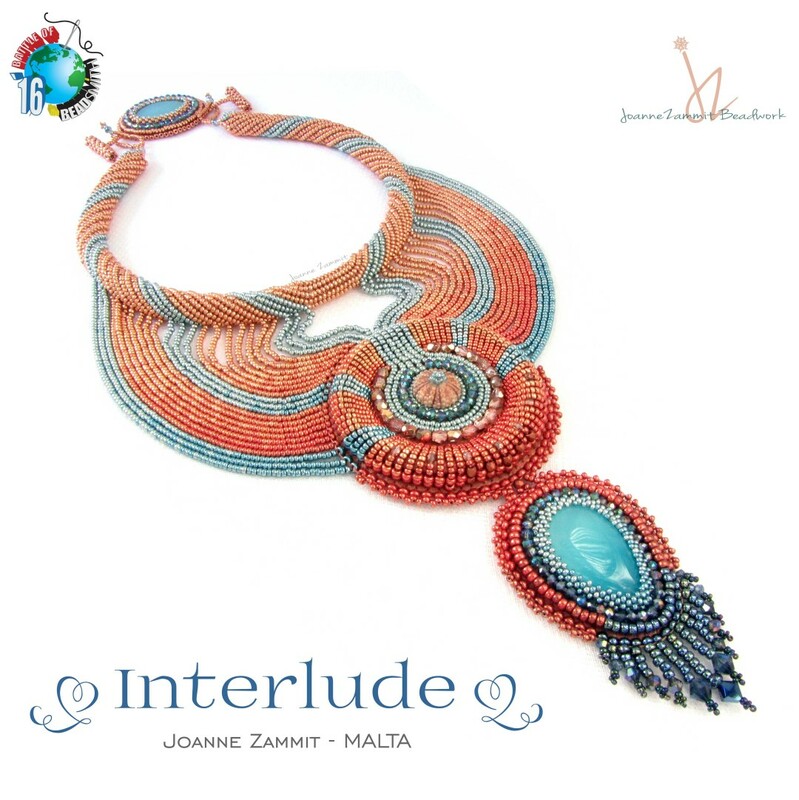 My real love and focus is beadwork and my work is mostly inspired by the sea and by the colours of the beautiful Maltese Islands. Sea urchin shells and other finds collected from the sea around Malta often feature in my work. 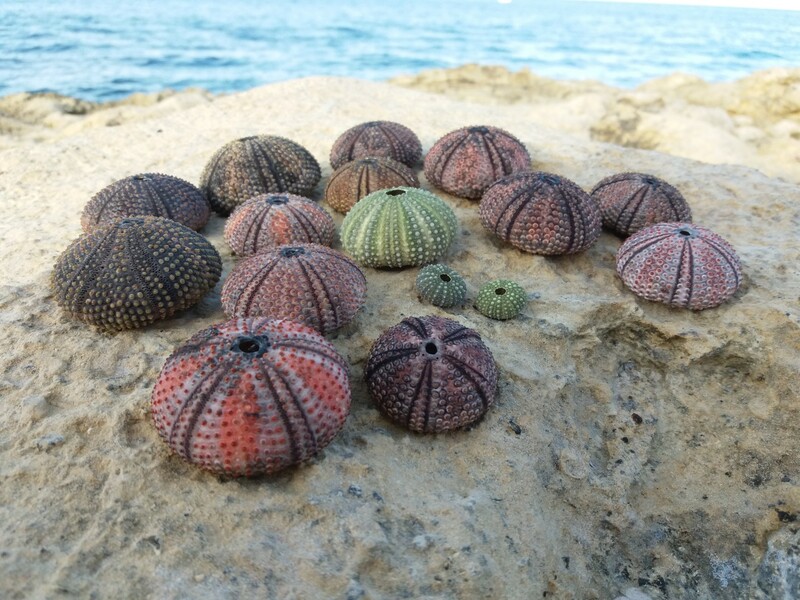 All the sea urchin shells I use in my designs are collected by members of my family who take care to collect only shells from the sea, leaving live sea urchins undisturbed. In their natural state, sea urchin shells are very fragile and need to be handled with care. The shells are washed carefully then strengthened and protected in a way that the natural appearance of each shell is maintained whilst ensuring that they are hardwearing enough to be used in jewellery and accessories. I have participated in the "Battle Of The Beadsmith" since 2014. In 2015 my entry "Atlantis" made it to the Finals and my 2016 entry "Interlude" made it to Round 6, finishing among the top 8. 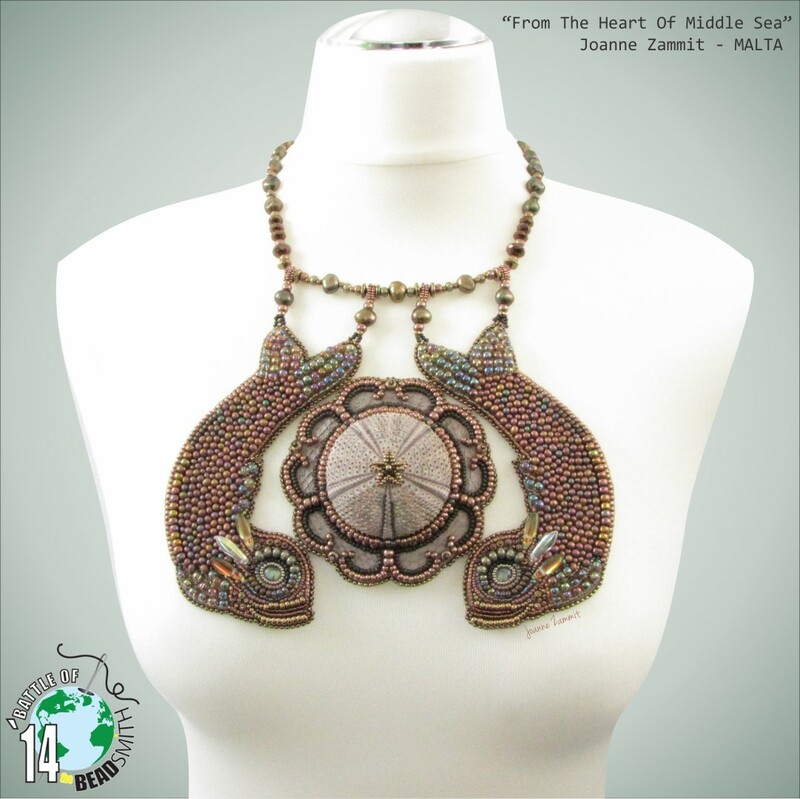 In 2014 I was awarded Malta’s National Artisan Award. 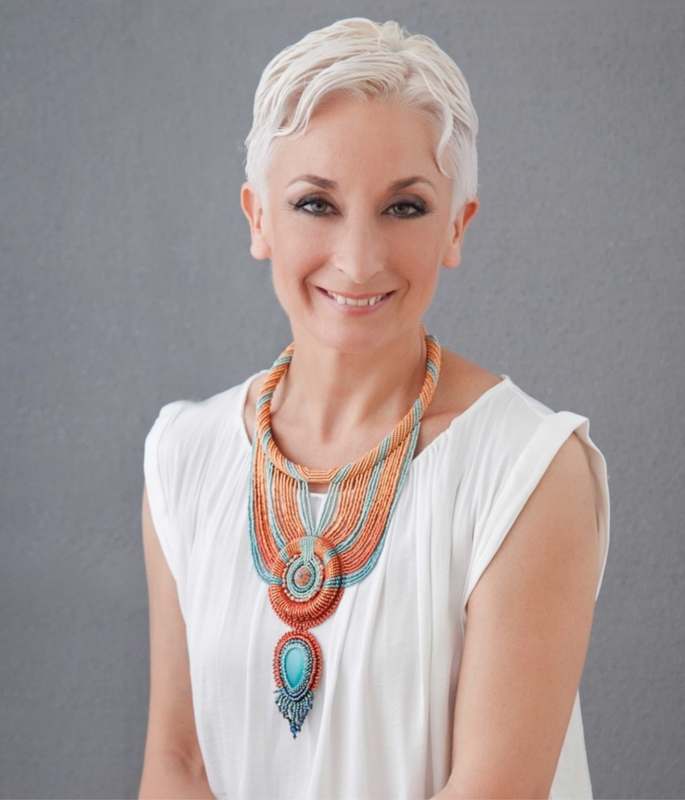 I am a proud member of the Beadsmith Inspiration Squad, a select group of designers from around the world.